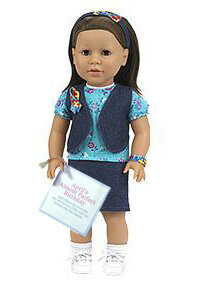 Thanks Mail Carrier is giving away another My Sibling/My Pal Dolls! I would pick "My Sibling-April Doll" for my Princess! I love that they are showing Autism Support & Awareness!